In rapid development of mobile app technology it is necessary to try out Video for App Marketing. There are ofcourse different channels to promote your app with video. The types of video you want to create is going to depend on where you actually plan to use it. Before beginning to work on your video, you wish to know if you’ll use it on the app stores, for user acquisition or for something else (website, PR, etc.). There are plenty of novel ideas on where to utilize video to promote your app and to give some tips on how to get the best out of every beneficial channel and what type of videos works best on each. There are many Video Platforms respectively as YouTube, Vimeo, Daily Motion where one could begin by uploading your video on a relevant video platform. Also make sure that you select a video title that comprises your main keywords and also using respective keywords in the video description. In case if you have a voice over or text in your video, add that somewhere in the qualitative description. It is revealed that the description’s text is searchable on video platforms like YouTube. You could also place video on your app website or your app landing page. It is better to have a proper thumbnail with a play button or the video directly on the page. It is always suggested to pick right thumbnail/preview of your video wisely as it could actually change the number of people watching your video. 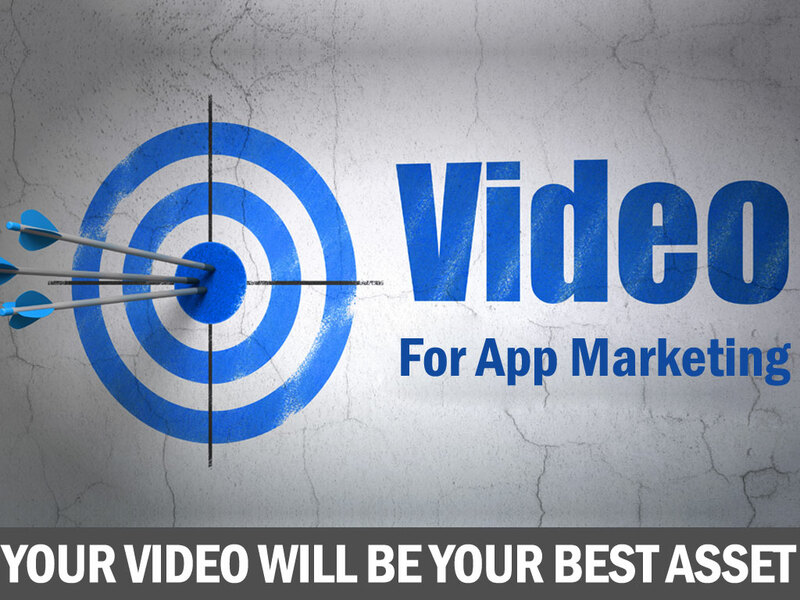 The better your video and the more individuals watch it, the more chances you have to convert your website visitors into prosperous app customers. You could also share your video with your community on your Facebook or Twitter accounts. If your adorable followers/fans like your app, they are more likely to share your video than a regular status update. When reaching out to quality bloggers and journalists, your pitch of video must be best assets. Generally they might not have time to read your press release, but if your pitch is efficaciously good then they most likely have 30 seconds to watch your quality video and decide if they wish to know more. For developing a video it takes sincere effort, but it could be of amazing value when you start pitching your app. If people have numerous apps targeting the same audience? Then you have good opportunity for cross promotion. It is possible to place in one app an ad launching a video of another of your apps. But care should be taken that video requires to be very short about 15 seconds. You could just have a link in the “More” section of your app. You could also try Awards, Pitches and Contests. Generally some of them require a demo or promo video. No need to convey that if your video is best and engaging, you have more chances to win. For other cases you’ll have to perform demo of your app in front of a selected jury. Live demos could go well and quality video, to the accurate point, could convey your message more efficiously. Eventually Video is a powerful way to enumerate what is unique about your app and why people require it.